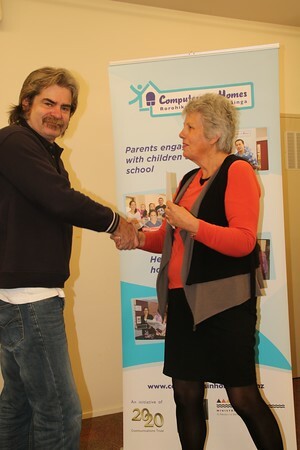 Congratulations to all the participants that completed the Computers in Homes program last term. I had lovely feedback from people and a big thanks goes out to my offsiders for all the setting up and everything. Term 3 is underway starting off with our Stepping up Program then our normal CIH classes. Everything is going well as it should be.